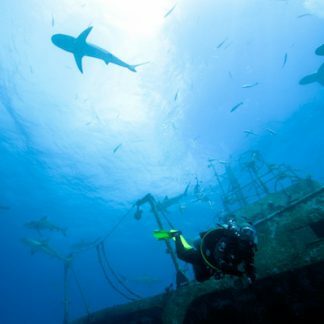 Welcome to the World of Boat Diving! 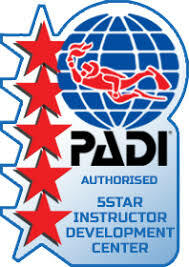 We at Diver Dan’s look forward to helping you get trained in the PADI Boat Diver Specialty. 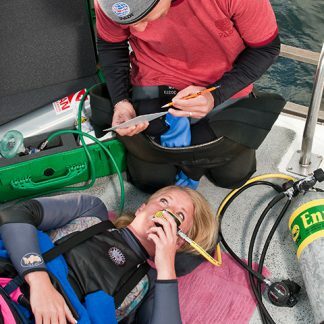 This course is designed to be an introduction to Boat Diving and help develop the skills, knowledge and techniques necessary for Boat Diving. In order to take the PADI Boat Diver Specialty, you must first already be a PADI Open Water Diver (or equivalent), and you must be 12 years old. 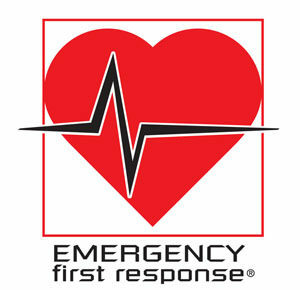 You can also register online by paying the $115.00 registration fee. Your instructor will collect the remaining fees in person. No store fees will be refunded once class has begun. Classes are transferable for up to one year from original start date. Boat fees can be fully refunded with more than 7 days notice. 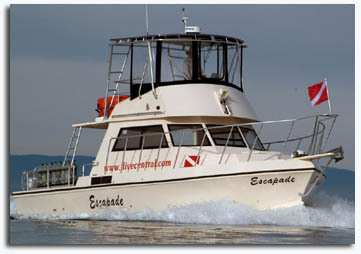 If cancelation is between 3-7 days we will issue a rain check for a future boat dive. if less than 72 hours notice, no refund or rain check will be issued. The PADI Boat Diver Specialty is a one-week class consisting of one classroom session, one pool session, and two boat dives done on one day. 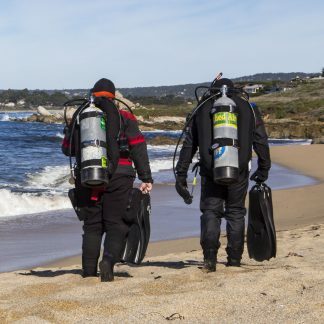 You will be required to have all your own basic equipment for SCUBA diving. This includes a Mask, Snorkel, Fins, Boots, Gloves, and Logbook. You will also need the PADI Boat Diver Specialty Manual. You may rent the rest of your SCUBA at Diver Dan’s. This includes your Wetsuit, Hood, Regulator (with Dive Computer, Compass & Whistle), Weight Belt, Buoyancy Control Device (BCD), and Tanks.